The new site features a sleek, white design offering an enriched shopping experience for FLüD fans. Amongst the new features, a store finder equipped with a visual map has been added, allowing customers to effortlessly search for local retailers. The FLüD blog, co-written by Brand Director Mel Peralta and founder Doug Cohen, has been enhanced to include user-friendly navigation tools, while a special section dedicated to the brand’s history and past collaborations will be available to site visitors. To coincide with the site’s redesign, FLüD has revamped its original logo to reflect a sharper, cleaner design aesthetic for its clientele. The polished logo, created by Rocksmith graphic designer Eric Jordan, will be present on all FLüD products beginning early 2011.
, happening right now. For 10 days, every hour on the hour, FLüD will give away one watch via its website. To be automatically entered into the drawing, customers must sign up for the mailing list on the website. 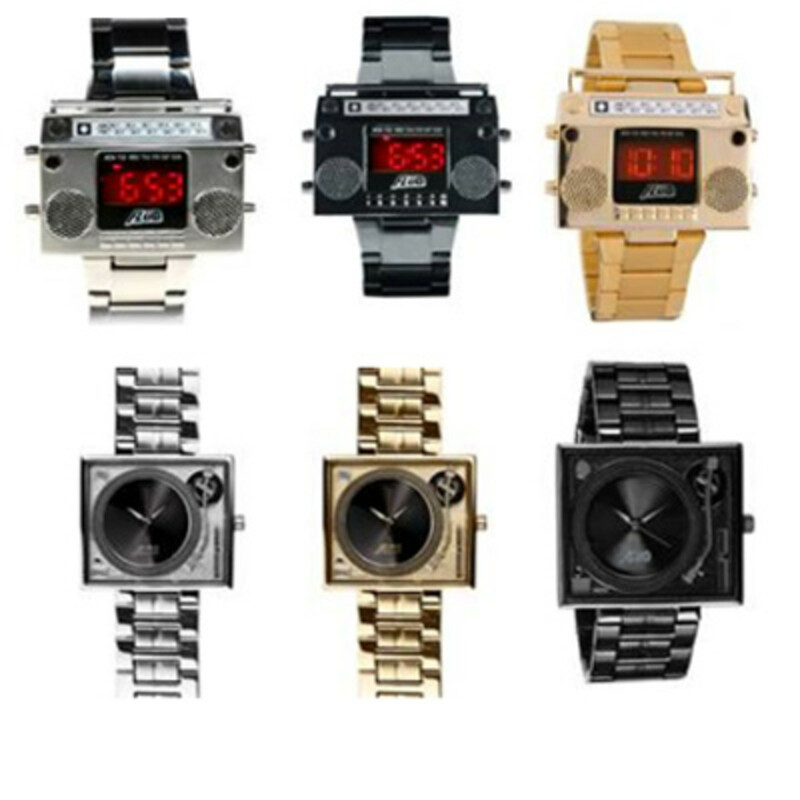 FLüD Watches was founded in 2007 by Cohen, then a DJ, who crafted the brand’s debut timepiece after a turntable. Three years later, FLüD’s product offering boasts nearly 100 diverse watch designs. 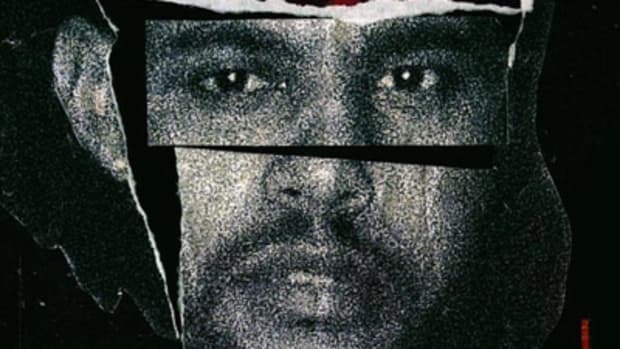 However, the brand’s ethos remains the same, staying true to the mantra it was built upon: great time pieces without the hefty price tag.
. And keep it locked to DJBooth for an exclusive Flud giveaway, coming in 2011. 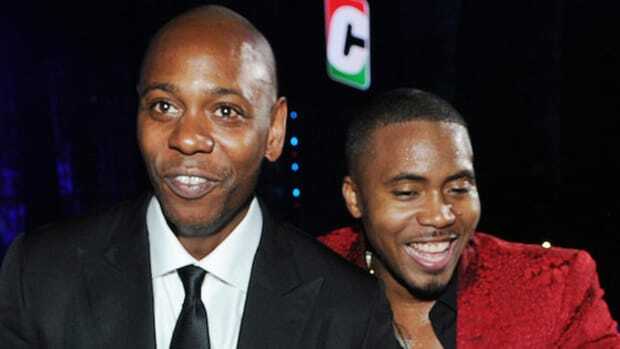 I'm more excited for Chappelle's long-awaited return than any new album from any rapper. 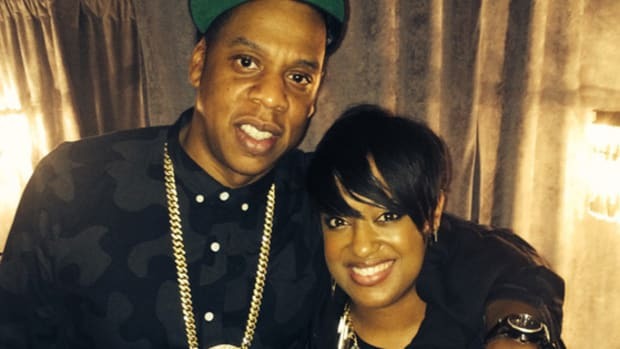 Before joining Jay's house, Rapsody released seven projects over six years and worked with Kendrick, Chance, K.R.I.T. and more. 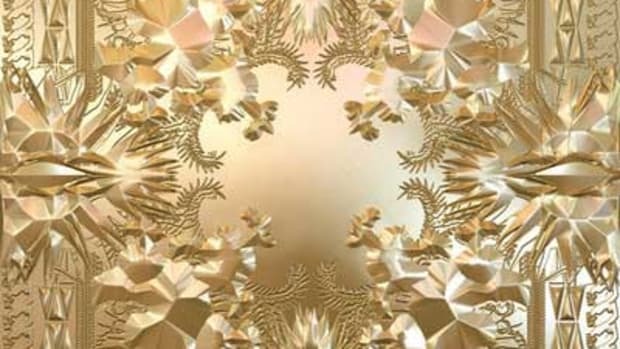 Footnote for Watch the Throne Sales. 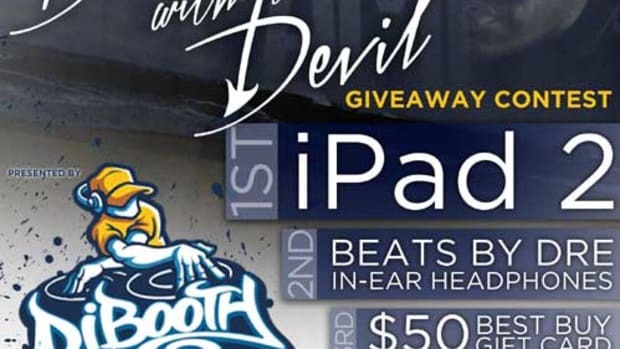 Alexander Dreamer "Dancing With the Devil" Giveaway: Win iPad 2, Beats by Dre & More! 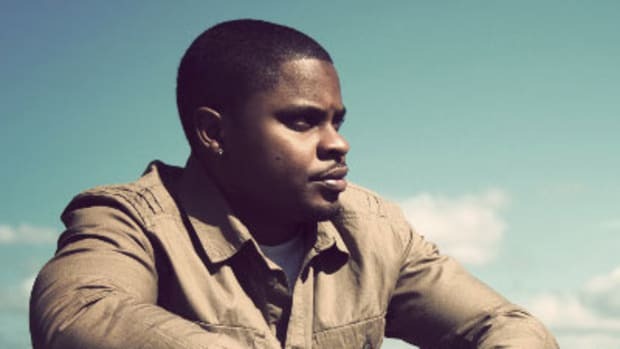 Celebrate the release of Alexander Dreamer's new album with some dope prizes!